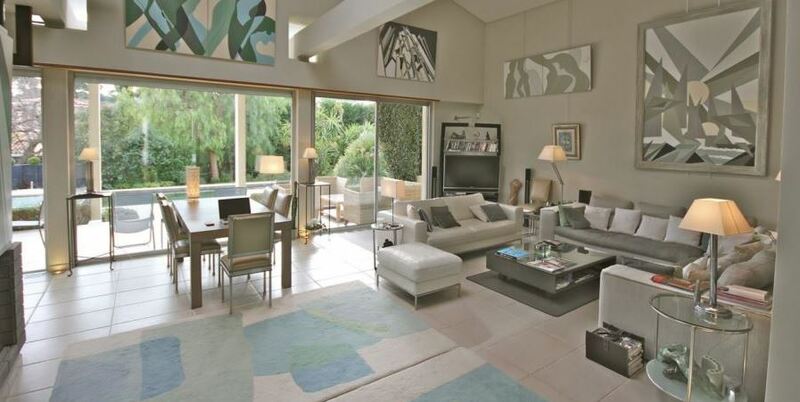 This superb modern villa is situated in the heart of Cap d’Antibes. 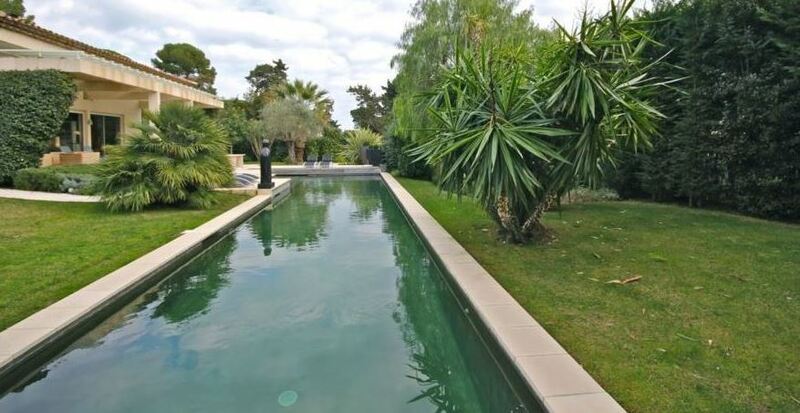 The property composes of 5 beautifully designed bedrooms, with access to the gardens and the terraced areas. The property has generously sized interiors with a bright and open plan living room completed with sumptuous sofas and a large bookcase that covers one of the walls. Floor to ceiling French doors lead out onto the terrace where guests can enjoy al-fresco dining as well as sun bathing by the pool. The villa also includes a games room complete with a snooker table as well as a computer desk with internet access.